Didn’t want to block the view. 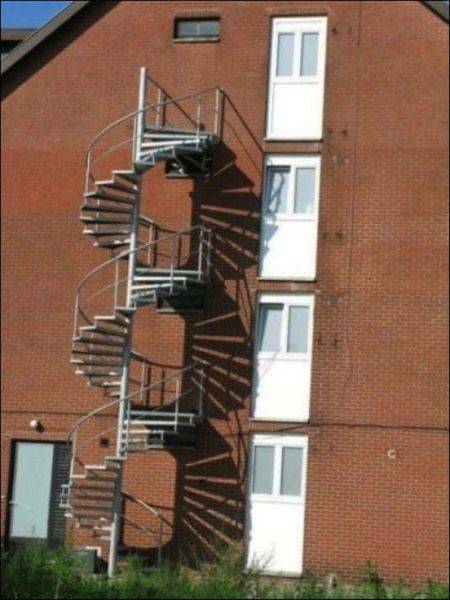 And don’t tell me some kid hasn’t tried to squeeze through those tiny windows in order to get to the spiral stairway. on October 16, 2015 at 5:51 pm | Reply Let's CUT the Crap!